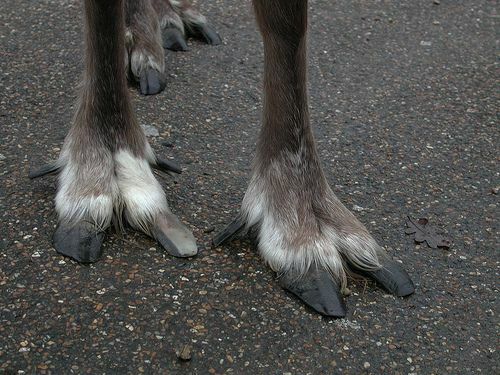 Reindeer are widely considered a holiday fixture, with their huge fuzzy antlers ideally suited for hanging tinsel, and their big weird hooves perfect for landing noiselessly on snow-covered roofs. But because this is 2016, all the reindeer might soon be dead. 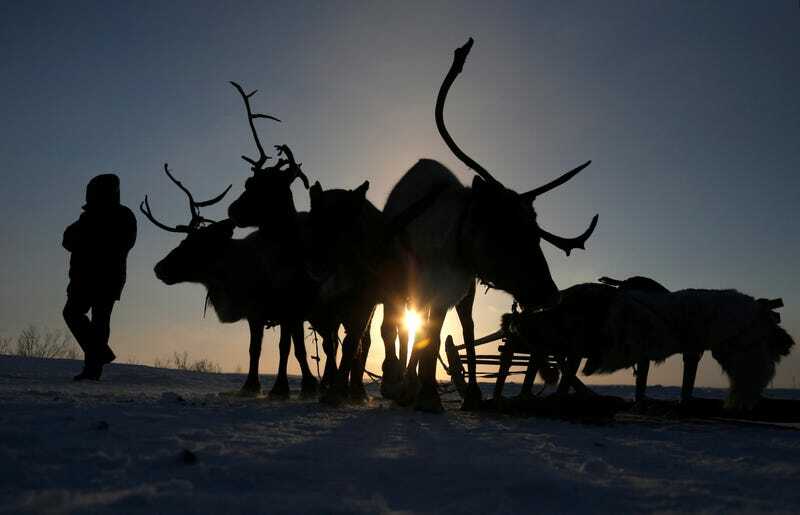 According to the Siberian Times, officials in a remote part of Siberia are weighing the possibility of culling 250,000 reindeer to minimize the spread of anthrax, which killed a 12-year-old boy in July and is poised to claim more victims if it’s not stopped. The problem escalated vastly in the following months, with more than 2,300 reindeer having been killed on the Yamal Peninsula. The area has since been closed off and their carcasses burned. Around 300,000 others have been vaccinated. Still, the outbreak is so severe that officials have proposed killing 250,000 of the animals by Christmas, even planning potential incentives to herders willing to participate. One possible scheme would reward those willing to give up their herds with affordable mortgages to buy apartments. Aside from the inherent sadness of killing all those Rudolphs, critics of the plan also say that the culling would negatively impact the way of life for nomadic herders. In conclusion, the reindeer are fucked. The herders are fucked. We’re all fucked. Only the anthrax will survive. Happy Holidays!